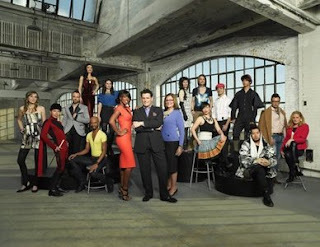 Wardrobe, Hairstyle and Real Style Tips: How to Watch Bravo's "The Fashion Show" | Fashion. Style. Beauty. | Life is short. Live well. Wardrobe, Hairstyle and Real Style Tips: How to Watch Bravo's "The Fashion Show"